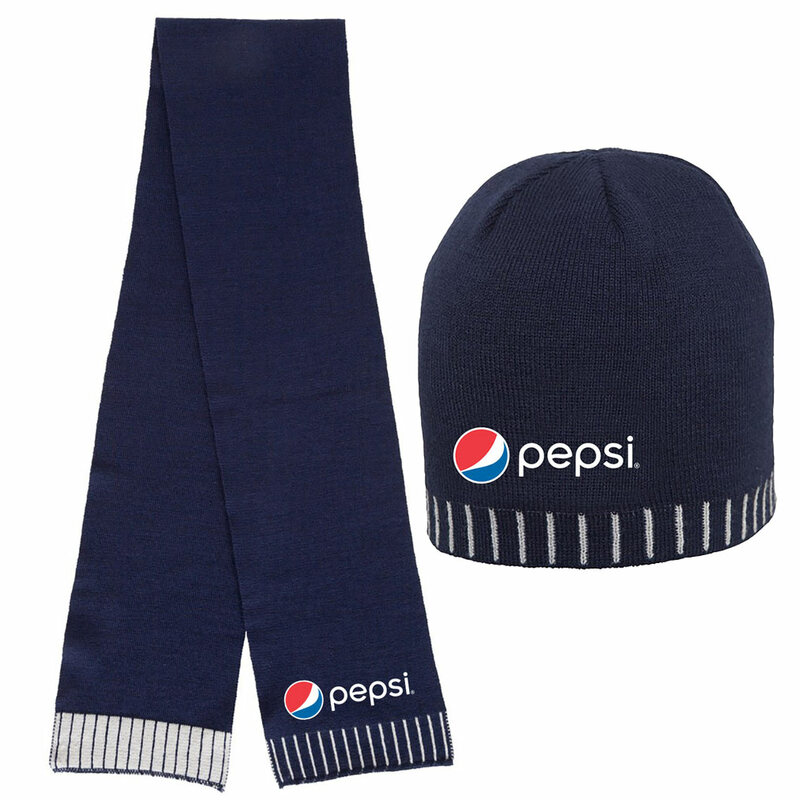 Promotional items help get your business noticed. 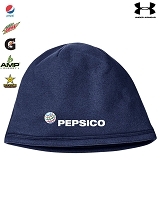 And promotional headwear is an incredibly popular promotional item that customers are always excited to receive from your company! 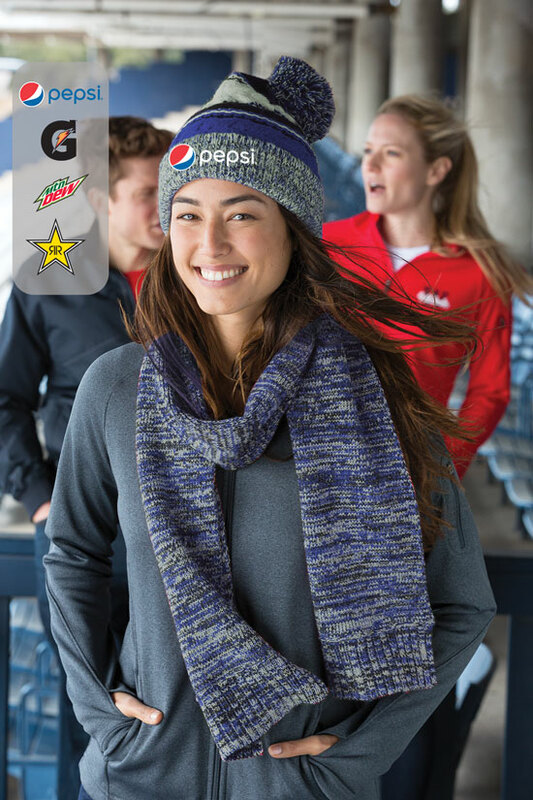 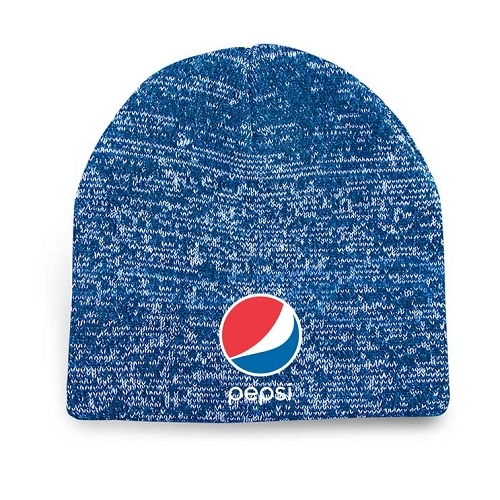 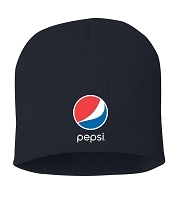 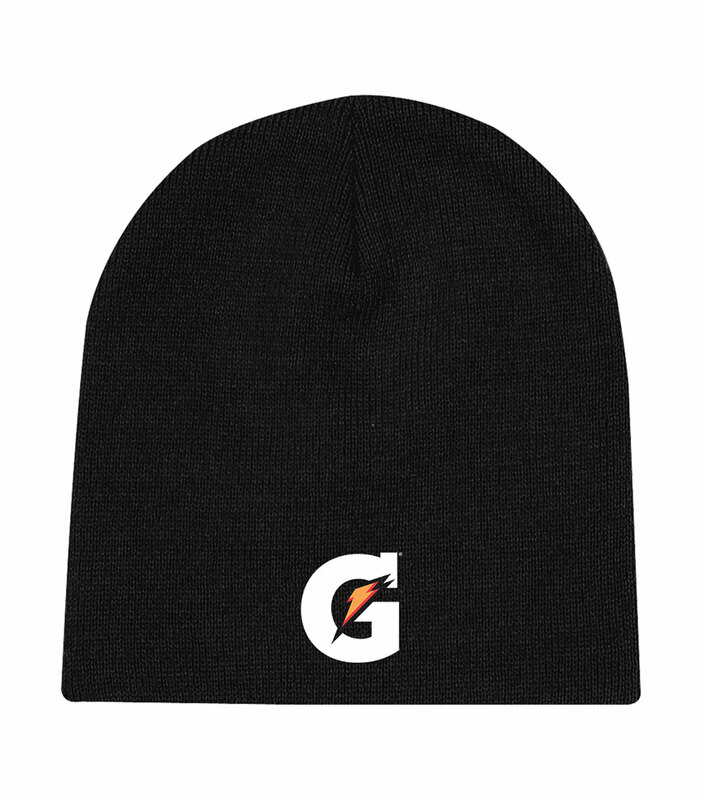 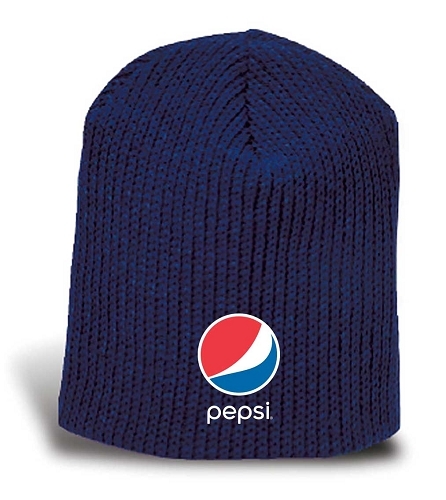 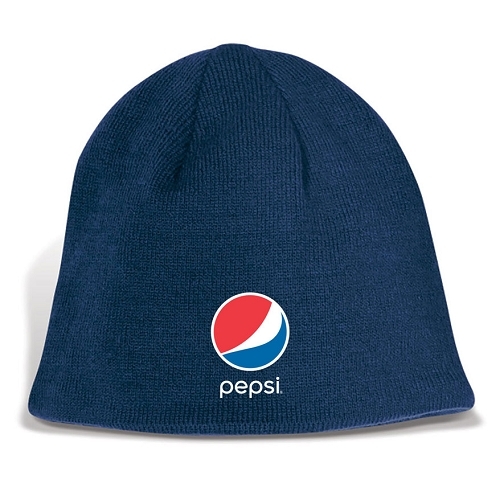 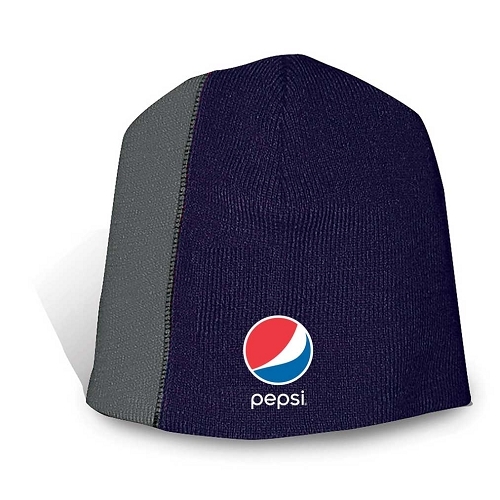 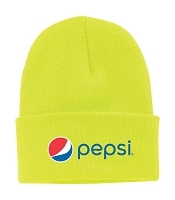 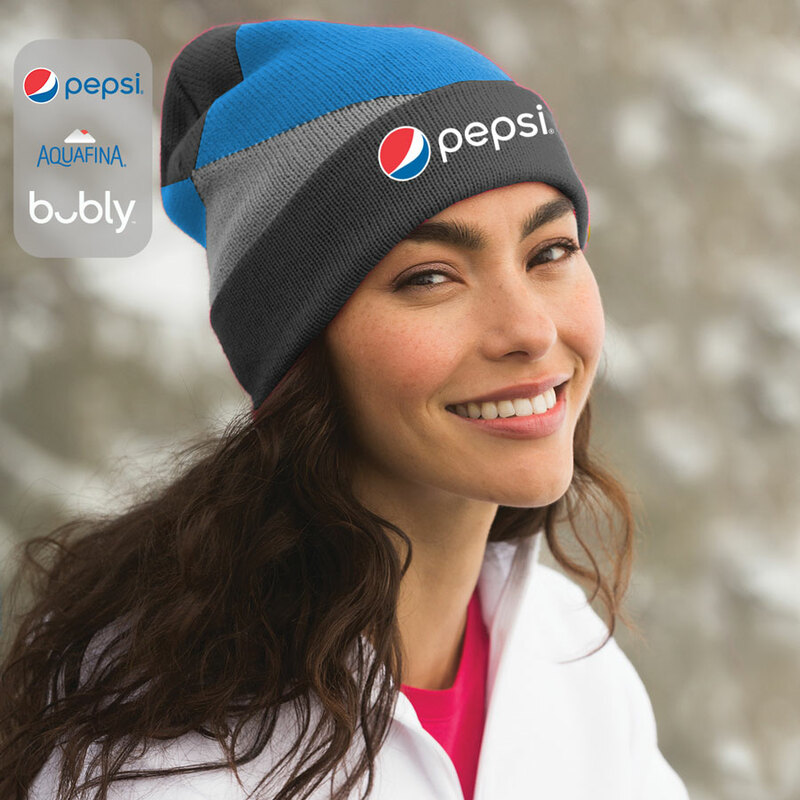 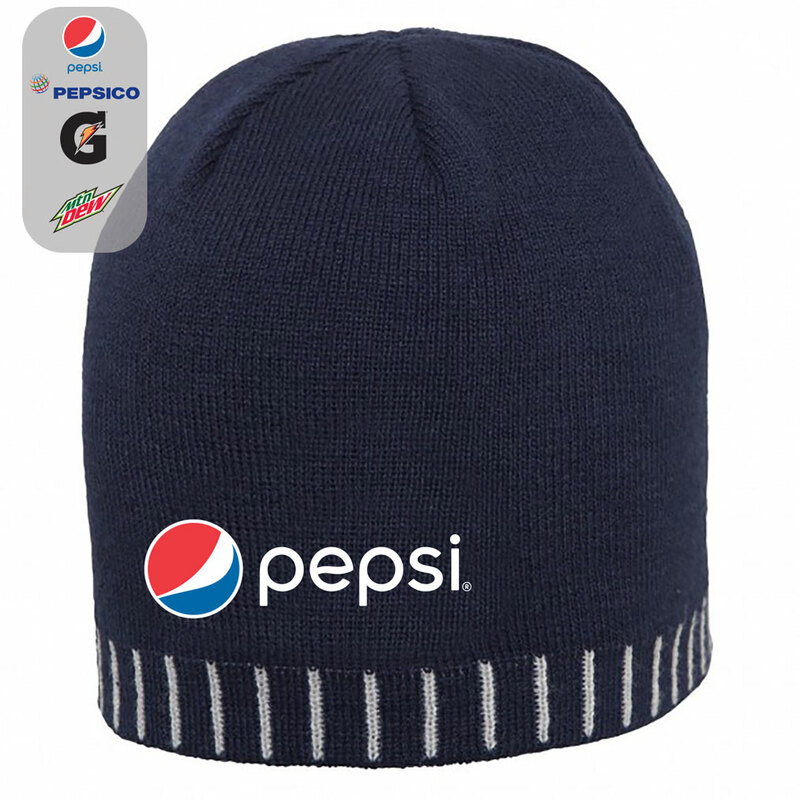 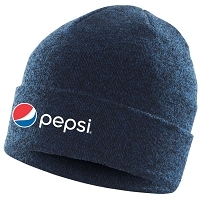 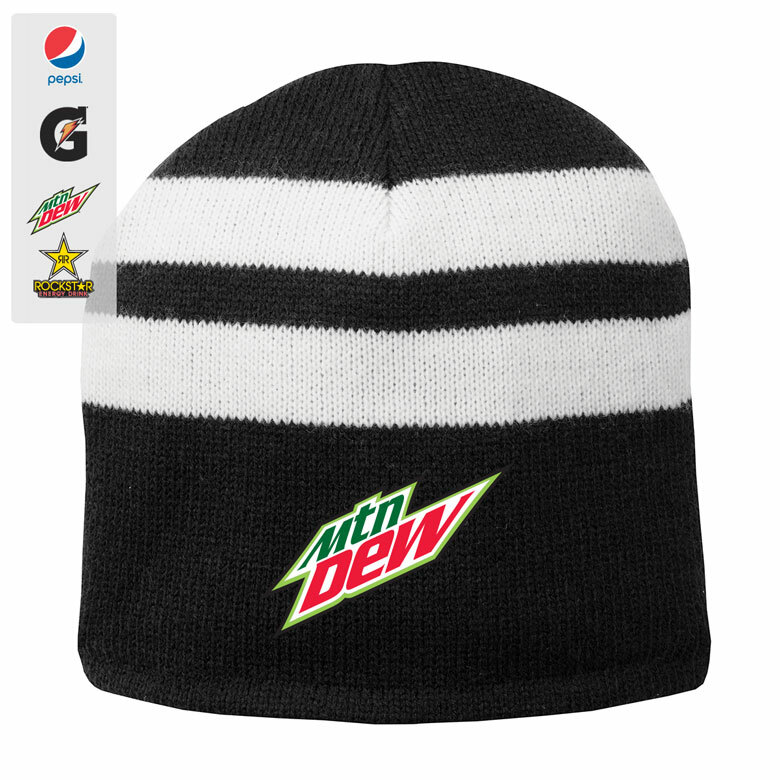 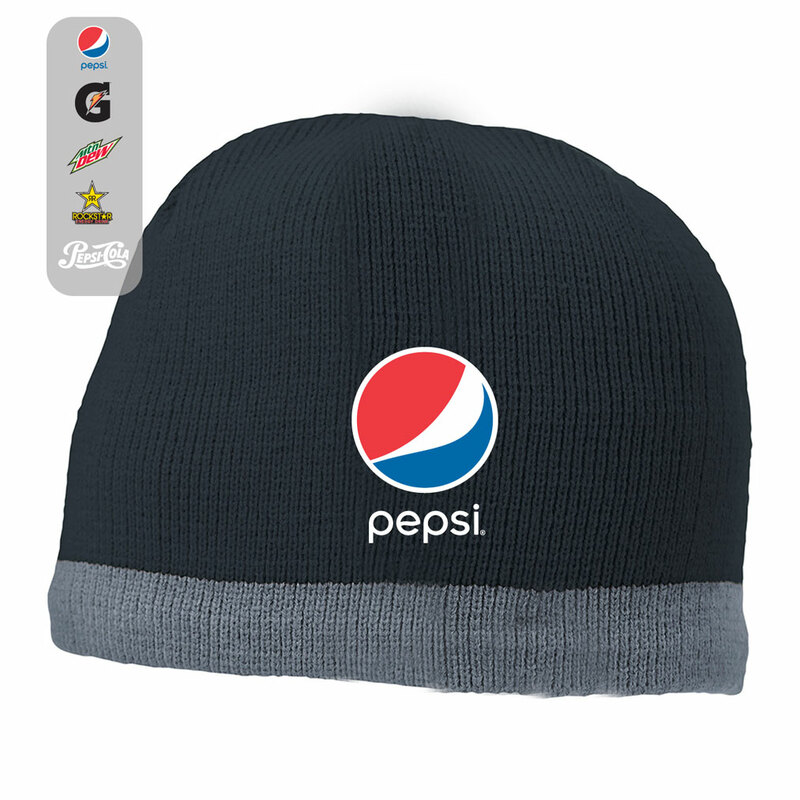 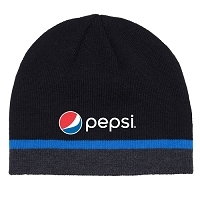 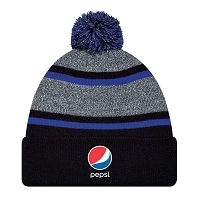 With colder weather approaching, our collection of promotional beanies emblazoned with Pepsi, Gatorade and Rockstar Energy Drink logos will keep you and your customers’ warm. 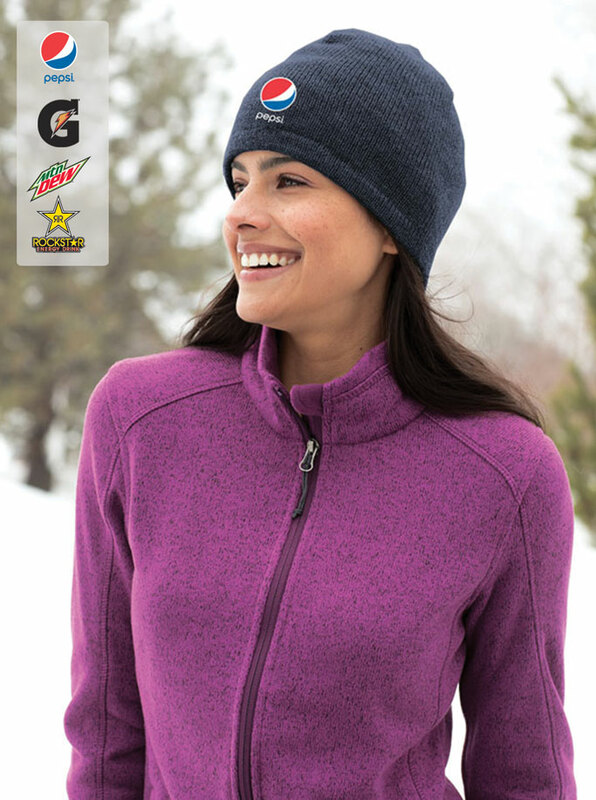 Featuring microfiber linings for extra warmth and a fine rib knit for a sleek look, shop our promotional beanies collection today and delight your customers!